What a busy and exciting final week of term we have had! The week has been full of wonderful productions and ending old topics and introducing new ones. We ended our topic of Castles this week by sharing and discussing all that we have learnt. It has been amazing to hear all of the fantastic information Kingfishers have learnt and what their favourite parts of the topic have been. Kingfishers have also been excited to learn our new topic is going to be... BEACHCOMBERS! We have discussed and created a bank of questions of what we would like to learn about and investigate during this topic and we can't wait to get started after half term. We have also created some beautiful artwork to display in our new classroom environment and pictures will be posted soon for you to see the end results. Please find attached the holiday creative homework we would like you to produce over half term. Have a wonderful, well-deserved break! 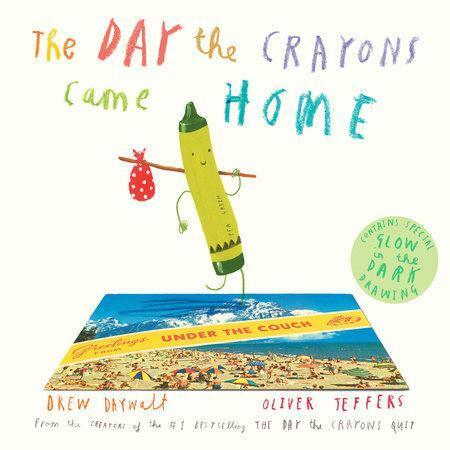 In English this week we have been learning all about the story The Day the Crayons Came Home! This story is a follow up to The Day the Crayons Quit which we have spent lots of time learning about. The Kingfishers loved reading and laughing at what happened next to the new crayons! We retold the story and what happened to each of the crayons adding all of our year 1 and year 2 writing skills to describe the story. In Maths this week Year 2 have been adding two 2 digit numbers together. We recapped place value to check our understanding of tens and ones in a number. We have been adding tens and ones using dienes to help us and finally ended the week by adding two 2 digit numbers together independently. 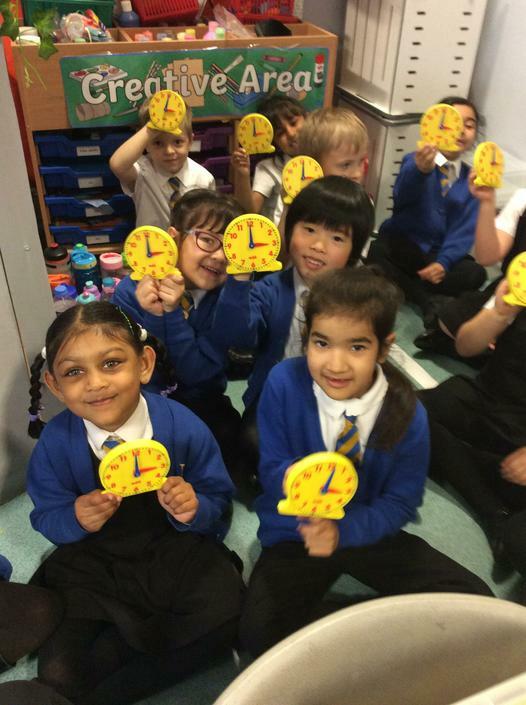 Year 1 have been exploring time! 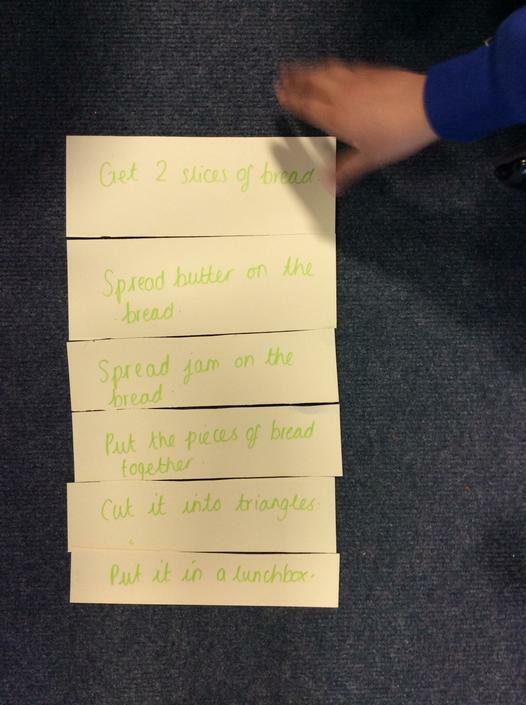 We have been sequencing events thinking about the order in which things happen e.g. I put my swimming costume on before I get in the pool.We have been looking at clocks and telling the time to o'clock and half past and beginning to explore quarter past and quarter to! Not only can we now tell the time on a clock face but we can draw the hands on a clock and answer time word problems! In Maths this week we have been measuring! Kingfishers have measured with non-standard units such as cubes! We have also been learning how to measure with a ruler correctly. We start at 0 and look closely at where the object measures up to. In Science we have been investigating which materials would float on water and which would sink! 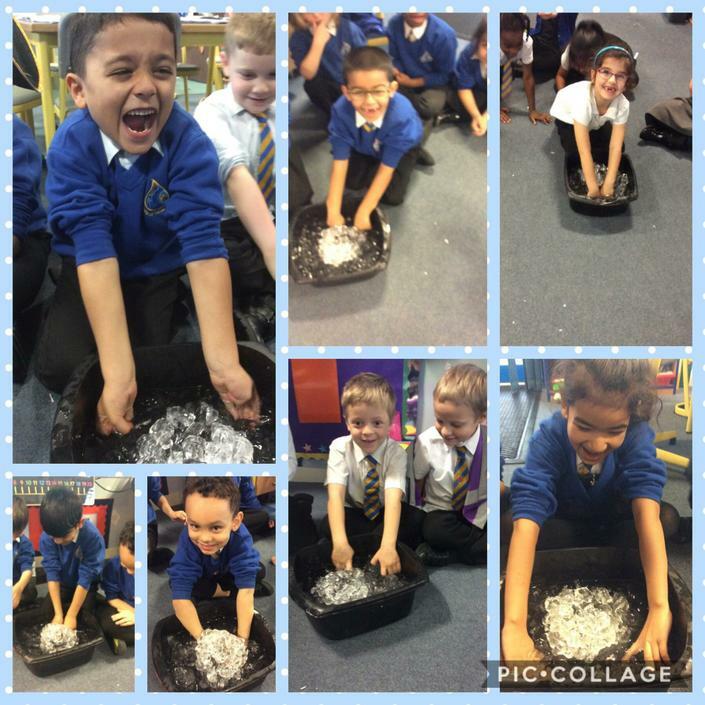 It was a brilliant experiment and Kingfishers concluded that the heavy materials sank and the light materials floated on the water. This week we were also lucky enough to have a clay workshop! Kingfishers had the opportunity to practise their clay skills and made some brilliant creations! In Maths - we have been making number bonds within 10! A number bond is a pair of numbers that make a total. Although we are making small calculations these will help Kingfishers throughout school by applying these skills. e.g. 3 + 2 = 5. They will later be able to understand that 30 + 20 = 50. We have been making bonds with numicon, counters, dominoes and finally word problems! To end the week we solved inverse calculations e.g. ___ + 4 = 6. 6 - 4 = 2. 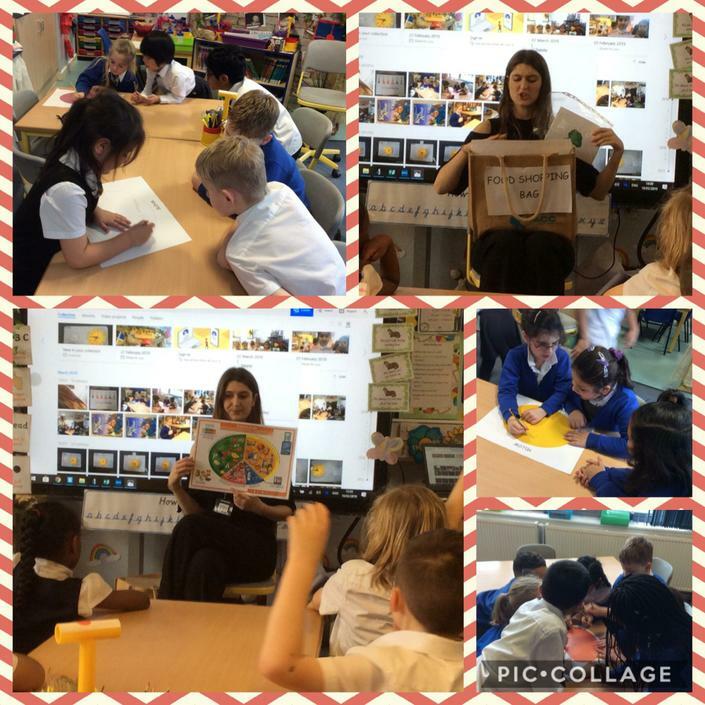 We have also had a healthy eating workshop this week! Thinking about healthy food choices and sugar content in food. This week has been very busy with Red Nose Day and National Science Week! We were very lucky to have a Science workshop on Tuesday where we learnt all about weather and how it changes through the seasons. Please see the photos! In English - we have been looking at the story JOURNEY by Alisson Becker. In the story the little girl is being ignored at home and dreams of going on a journey somewhere new. She takes her red crayon and draws a doorway to a whole new adventure. In Kingfishers class we created a piece of writing about where we would go if we could draw a door to anywhere! We had some lovely imaginative ideas such as a unicorn land, chocolate island, magical kingdom and jurassic world. In Maths - we have been exploring the different types of graphs to show information. We have looked at tally charts, pictograms and bar charts. Not only have Kingfishers had the opportunity to draw these graphs they have been answering questions to make sure they understand the graph. This was a great opportunity to learn alot of new mathematical language such as - the most popular, the least popular, how many more, what is the difference between. This week in English we have chosen to become the Gold Crayon! As a class we chose Gold as our new crayon and wrote a letter to Duncan complaining. We decided that Gold Crayon wasn't happy that Silver Crayon thought he was the best crayon and now Gold wants his own V.I.P crayon box away from the other boring crayons so they cannot lean on him! Kingfishers used lots of creativity in their writing to think like the Gold Crayon and give their demands to Duncan! In Encompass we have celebrated with a royal banquet! We learnt all about what a Medieval banquet is and the type of food that would have been eaten in a Castle banquet many years ago. To finish the afternoon Kingfishers tasted some food that would traditionally be eaten and gave their verdicts on whether they like them or not! Did you know a banquet could last up to 4 hours?! A fantastic week and thank you for the wonderful effort with costumes for World Book Day! It has been a great first week back in Kingfisher class! Kingfishers arrived back to find our classroom had been trashed! Chairs were knocked over and there were crayons everywhere! Each colour group had been left a letter to read, we found out that the crayons in our classroom were fed up of being mistreated and decided to quit! As a class we have read our new story - The Day the Crayons Quit! Kingfishers loved the story and laughed at the many reasons the crayons decided to quit. We discussed which were our favourite crayons and why. Don't forget to dress up as your favourite crayon on World Book Day 7th March! This week year two have also completed mock SATs test to prepare them. This was a great opportunity to see what the tests will be like and the types of questions they will have. 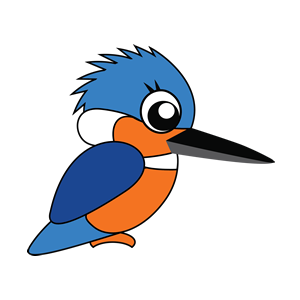 We will continue to practise and prepare over the next coming weeks, Kingfishers are all working extremely hard. 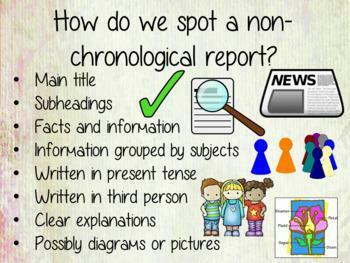 In English this week we have looked at the features of a non-chronological report. In Maths we have been learning all about money! We began the week by recognising different coins and notes. Kingfishers then used their knowledge of what coins there are to help them to make different amounts of money. 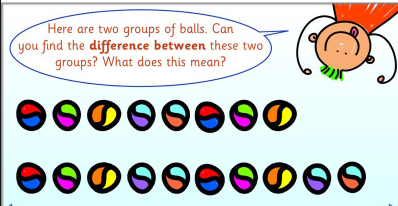 Finally we made the same amount in different ways because we don't always have the correct change in real life! 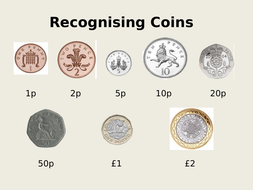 This is such an important skill to learn and it would be such a brilliant help if Kingfishers could practise recognising coins and making amounts of money at home with parents or when you are next at the shop. It has been a busy and jam-packed week this week! In English - we have wrote our instructions for how to look after a dragon! Kingfishers have worked hard to make their instructions as detailed as possible with imperative verbs, time conjunctions and even adverbs!We have spent the week improving simple instructions: Flap your arms so it knows how to fly. Into detailed instructions: Next flap your arms slowly and run forwards to teach your baby dragon how to fly. In Maths - we have been adding ten to numbers! Some of us have used hundred squares to add ten by moving down the tens column. Some have used dienes and counted up the tens and then the ones. Finally to end the week some Kingfishers were solving word problems and adding tens and ones using dienes, by adding the tens first followed by the ones. 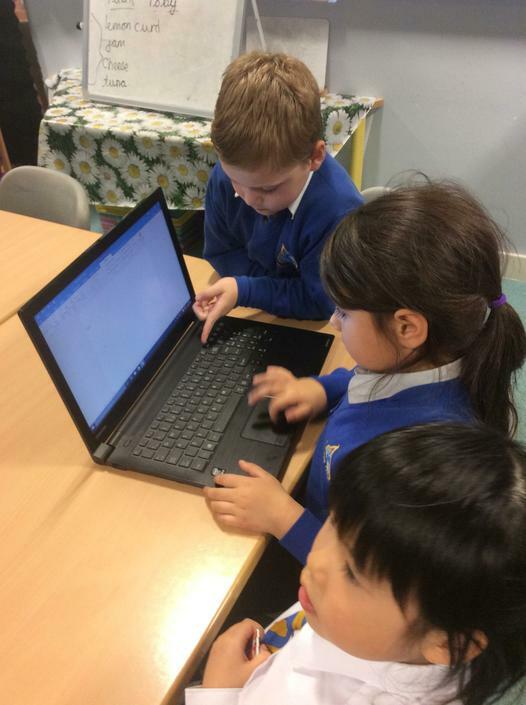 On Tuesday it was Safer Internet Day - Kingfishers discussed the importance of staying safe online and what details we should never share with anybody online. We also made posters to help us to remember! We have also celebrated Chinese New Year with Chinese food and creating Chinese lanterns! In English this week we have started to plan a set of instructions for how to look after a dragon! We began by looking at instructions for how to look after a unicorn and labelled all of the features we could find! Introduction, title, top tip, numbers, equipment, instructions. Kingfishers also noticed that instructions can be very bossy! 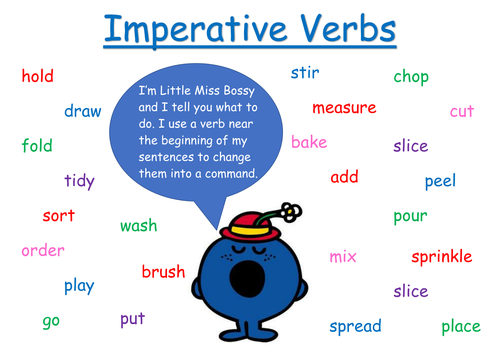 They are full of imperative (bossy) verbs! We have bossed our friends around so that we are superstars at imperative verbs and we can use them in our instructions. In Maths - we have been continuing with fractions but this week finding 1/4 of objects, pictures and solving fraction word problems! When we are finding a quarter of an amount we need to share between 4 equal parts. To challenge Kingfishers we have also looked at finding 3/4 of a number! In Encompass - we have started to build our junk model castle! Pictures will follow next week. In P.E. we have been working on gymnastics and polishing off a perfect forwards roll!We have also been lucky this week to celebrate Numbers day for NSPCC. We read the story 365 penguins and our maths was also penguin crazy! We played place value penguin, found one more and one less than penguins up to 100, found number bond penguin partners and shared pebbles between penguins to put our fractions skills to the test! In English this week we have been describing the dragon ready for a character description! We began the week by creating a role on the wall for the dragon, by describing the dragon's appearance and his personality. e.g. He has bright, yellow eyes. The dragon feels lonely and afraid. Kingfishers have also been extending their sentences by using conjunctions to add more information. Rather than a simple sentence: The dragon was lonely. The dragon was lonely when he realised he would never meet another dragon. 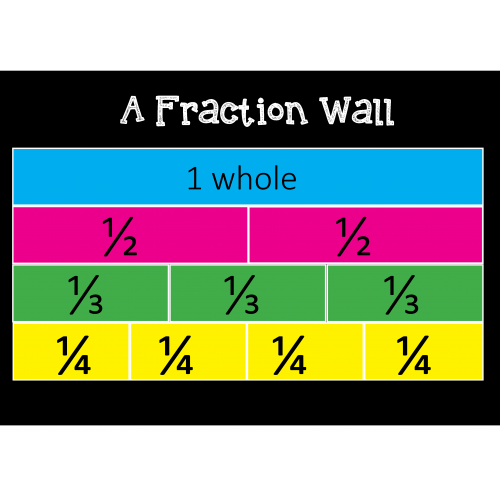 In Maths we have been learning all about fractions! What a 1/2 is with objects, pictures and word problems! Kingfishers have impressed me with their brilliant sharing into parts to find the answer. In Encompass we have learnt about all of the different jobs found inside a castle! Kingfishers loved using role play to imagine what it was like to be the different job roles in the castle such as a cook, Lord and Lady, musician, taster, knight and steward. We had a fantastic discussion of what job we would like to have in the castle and what job we would not like! It turns out most of us wanted to be the Lord and Lady who entertain guests and eat and drink all evening! It has been another great week in Kingfishers class! In English we have been retelling the story of The Egg. We wanted to make our writing as brilliant as possible by choosing to use adjectives and verbs that are interesting! For example rather than say: The dragon flew through the sky. Kingfishers have been writing sentences such as: The dragon hovered over the houses and soared through the dark, sparkly sky until he saw the bright, shiny moon ahead. In Maths we have been comparing numbers! Recapping Charlie the Crocodile and how he only likes to eat the greater amount! We have practised this by comparing objects, comparing pictures and comparing numbers. To make sure we completely understand greater than and less than symbols we ended the week by problem solving true or false questions, to become maths superstars! In Encompass we have been learning much more about castles! Kingfishers are now able to label each part of a castle and explain what it is used for! We have also begun to design our own castle and decided what we would use to make a junk model castle, this design will help us to make the real thing next week! Towers, tunnels and turrets wow day! Well what a busy first week back we have had! Kingfishers have come back eager and ready to learn and on Monday they arrived to find a golden egg in our classroom! The class discussed their ideas of what could be inside and came to the decision it was a dragon! They wrote wonderful descriptions of what the dragon may look like. In English we have began reading our new story The Egg. Kingfishers have loved learning about George who finds a dragon egg in his mother's chicken hut! We have sequenced the story, role played the key moments and begun to retell the beginning of the story. Our focus this half term is to use our brilliant phonics knowledge in all of our writing, sounding out each word to make outstanding sentences with super spelling! In Maths we are revisiting place value because it is important in everything we do in Maths. 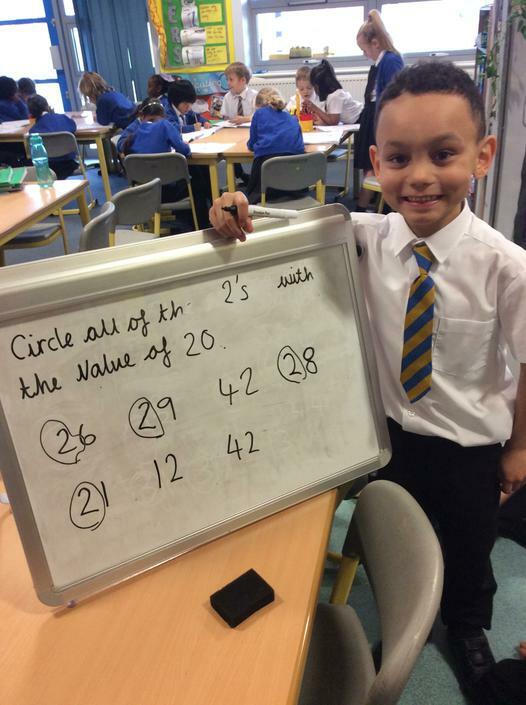 It is important to recognise what a number's value is to help us with many maths skills such as addition, subtraction, multiplication and division! For our Towers, Tunnels and Turrets WOW day Kingfishers came dressed in their best clothes, fit for royalty! We began the day with a wonderful royal dance with Mrs Dawson, the class learnt a routine to Zero to Hero from Hercules and absolutely loved it! We then designed and made our royal crowns with glitter, sequins and bright colours! In the afternoon we joined all of Key Stage One for a royal banquet with food and dancing to end the day! Please see the photos! Well it has been a lovely week in Kingfishers class as we get closer to the nativity play - Tinsel and Teatowels! Kingfishers are working extremely hard practising songs and learning lines to make everybody proud on the 18th December! In English this week we have begun writing the alternative story - Percy the Zookeeper! Kingfishers have developed fantastic ideas and are now focusing on quality not quantity in their writing! This means taking their time to rehearse sentences out loud and thinking about what they want to say before writing. Kingfishers are also working hard to improve their spelling by using phonics sound mats to help them to sound out each word as spelling is a big focus for us this next half term! Kingfishers have enjoyed marking their own work with yellow highlighters to see if they have remembered capital letters and full stops. Checking and re-reading their work is a wonderful skill to develop, they have done extremely well with this. In Maths this week we have begun to divide numbers. 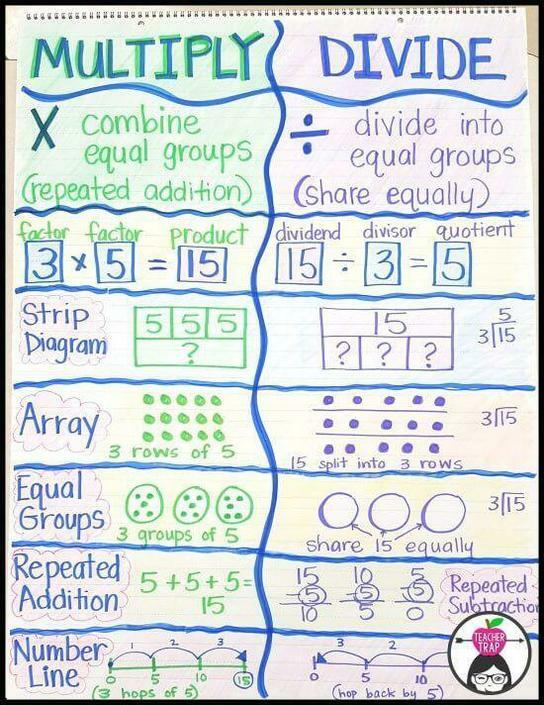 To divide numbers means to share them into equal groups. Kingfishers have been dividing by two. 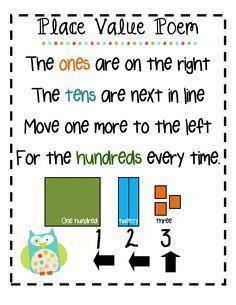 We have practised this with children, making equal groups of two. They have also applied this to sharing cubes and pom poms both in groups and individually! Next week we will begin to share with a variety of numbers. In English this week we have been describing Percy the Park keeper! Not only did we use adjectives to describe his appearance and personality, we described his actions using verbs! 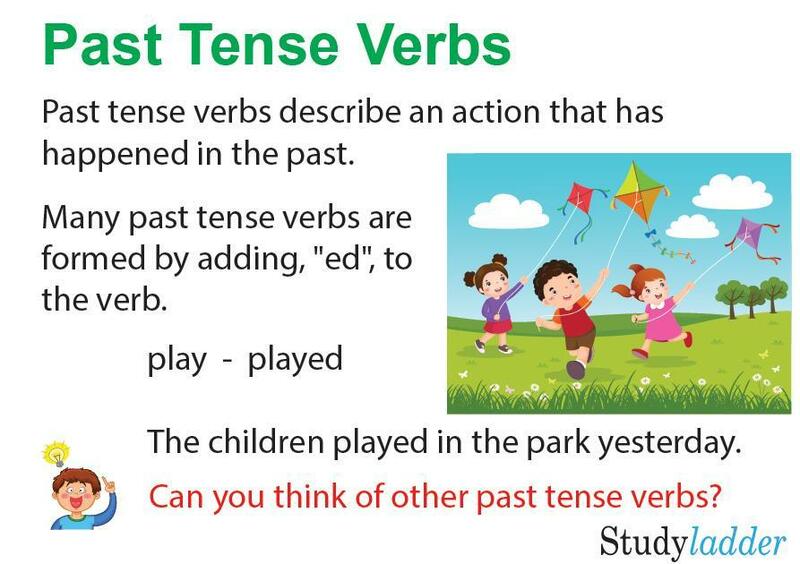 We have learnt all about verbs previously but this week we wanted to recap to understand tenses. When we tell a story or write about an event that has already happened we need to write in past tense. In Maths we have been learning all about multiplication. We started the week making equal groups both practically and pictorially. 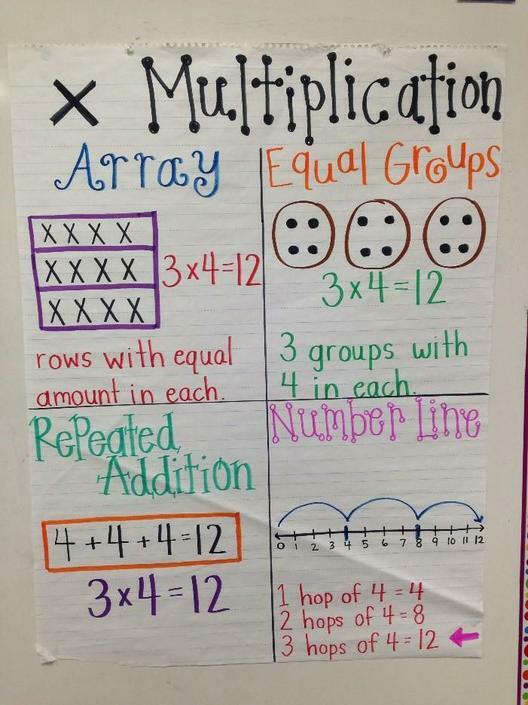 This week we also made multiplication arrays. We used pom poms to create practical arrays and we have drawn our own to help answer a range of word problems! In Encompass we have compared the woodland habitat to the Antarctic habitat! As a class we found Antarctica on Google Earth and managed to see images taken from Antarctica which was a fantastic opportunity to understand what the habitat is really like, we even saw some Emperor Penguins! In Science we conducted a science experiment to investigate how animals stay warm in freezing cold conditions. This involved comparing putting our bare hand into icy water and our hand covered in a layer of fat (lard). Kingfishers discovered it was warmer when covered by the layer of fat, they could understand how animals stay warm with a layer of blubber in Antarctica. This week we had our reward trip to the cinema to see Captain Underpants! Kingfishers loved the trip and their behaviour was exceptional! We want to work hard as a team now to keep our attendance up! It has been a wonderful and busy week in Kingfishers class! In English we have received an email from Stoke City Council explaining that they saw Percy the Park Keeper littering in Hanley Park! Kingfishers were shocked to hear the description they gave sounds nothing like Percy at all! As a class we have decided to write our own description of Percy to describe his appearance, personality and actions. In Maths we have been solving missing number problems! When a number is missing from a sum e.g. ____ - 8 = 4. We need to do the opposite operation to find the missing answer! 8 + 4 = 12. So 12 - 8 = 4. 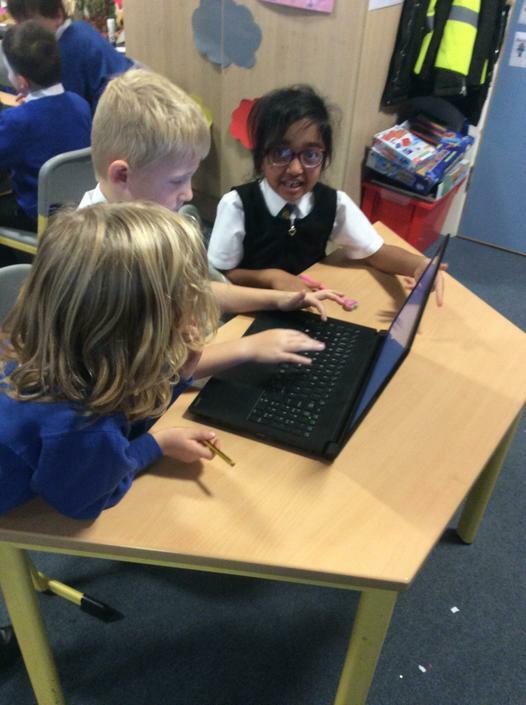 This week in Computing we have started learning skills using laptops! 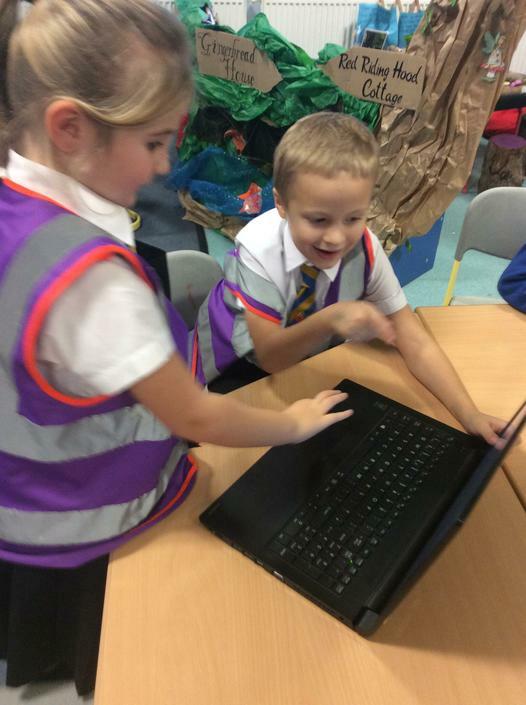 Kingfishers are experts with the iPads we use in class and they are looking forward to becoming superstars with the laptops too! English - this week we have been completing our published writing of a retell of the story After the Storm! We have been practising including adverbs in our writing. An adverb adds more detail to the verb and tells us how it happens e.g. The dog barked loudly at the postman. The little boy ran quickly after the bus. Maths - we have been practically making number bonds to 10 and 20! We have made the number bonds with concrete objects, with pictures and with numbers! We are really beginning to become experts at number bonds. Encompass - we have discussed what night is and why we have night. Kingfishers loved learning how the Earth makes a full turn in 24 hours and this explains how we only see the sun for half of that time before the Earth turns away. They have also made some brilliant pieces of artwork of the woodland in the night! Finally, this week was anti-bullying week! We have discussed the 4 types of bullying - verbal, social, physical and cyber. Kingfishers shared their thoughts and decided on World Kindness Day (Tuesday 13th November) they would like to sprinkle kindness around Waterside like confetti! They have challenged themselves to complete as many acts of kindness as possible big and small! After the storm role play! A fantastic first week back in Kingfishers class! In English we began the week creating firework poetry! The class thought about all of the things they could see, hear, smell, taste and feel on Bonfire night! By the end of the week we have started to learn the story of After the Storm through role play. Kingfishers have been working really hard on their facial expressions to show how the characters are feeling in different part of the story. In Maths we have been learning to find the difference between amounts. For example if Tom has 14 sweets and I have 8 sweets what is the difference? 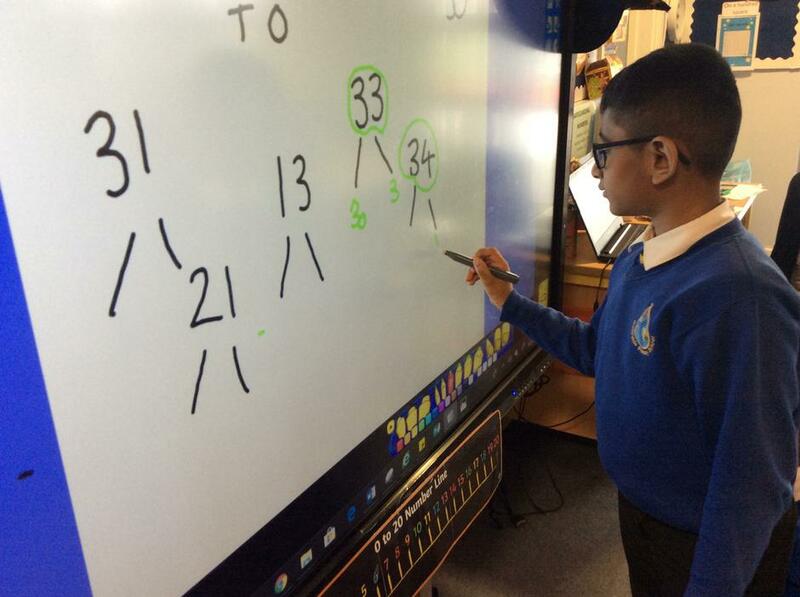 Kingfishers have learnt to put the largest number first and subtract the smaller number. The answer they find is the difference! In Encompass we have learnt the story of the Gunpowder plot! Kingfishers role played the story in groups to help them understand why we celebrate Bonfire night on the 5th November. In RE we have learnt about the festival of lights for Hindus called Diwali! Kingfishers created some beautiful pieces of firework art using chalks and made their very own Diwali lamp! Finally, Kingfishers have won the attendance reward for a trip to the cinema in a couple of weeks time! A brilliant team effort, keep it up! A busy and wonderful week, have a great weekend! It has been a lovely final week of the half term! In English we have brought our learning on Hansel and Gretel to an end by creating our very own mini gingerbread houses! Kingfishers worked step by step to create some delicious houses which we then wrote the instructions for anyone who would want to make this scrumptious treat! In Maths we have been focusing on 2D and 3D shapes! We have learnt the names of shapes and we have been describing their properties. This may be how many sides it has, if the sides are straight or curved, how many edges or faces. To secure our brilliant shape knowledge Kingfishers went on a shape hunt to find any real-life objects around school that we can identify as 2D or 3D shapes! In Encompass we have been measuring the age of trees! This involved measuring the height and circumference of the trees and calculating their age! Ask your Kingfisher what they discovered, how old was the oldest tree on Waterside's school grounds?! Well done Kingfishers for a wonderful first half term, enjoy your break! A very busy but wonderful week in Kingfishers class! In English we have been finishing our non-chronological reports all about squirrels! We have researched what a squirrels diet is and what type of habitat they live in. Finally to complete our report we searched for our own wow facts about squirrels! Did you know that a squirrel's teeth NEVER stop growing?! Or that they can dig under up to a foot of snow to find food because of their brilliant sense of smell?! In Maths we have been focusing on subtraction! Kingfishers came up with an excellent explanation of what subtraction means: To take away an amount and count how many are left. We have explored this using multi-link cubes as concrete objects, using pictures and finally using a number line! Kingfishers enjoyed jumping backwards along a giant number line outside! During the afternoons we have rehearsed for the harvest assembly and I am sure you will agree they all did an exceptional job! Thank you if you were able to practise the poem at home, your support is appreciated! This week has been very busy in Kingfishers class! In English Kingfishers decided to help out Mrs Vaughan who had sent us an email about some furry visitors in the school who were making a mess outside and leaving a trail of nuts and acorns! We decided to research squirrels and find out as many interesting facts as we could and we are starting to put them together to create a non-chronological report all about squirrels! 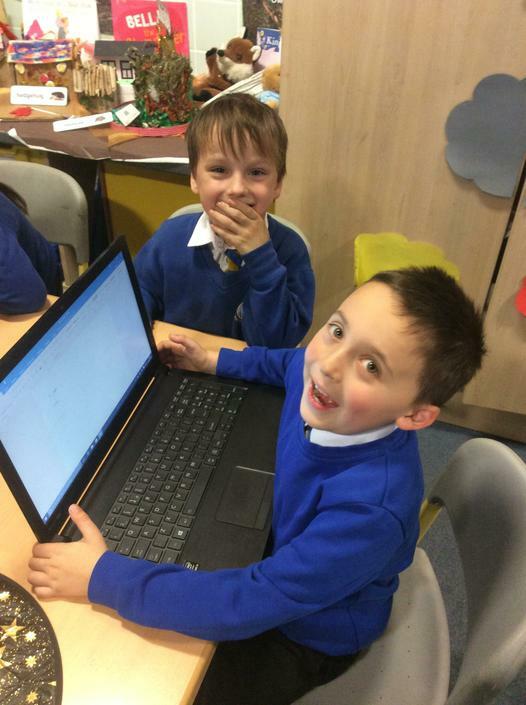 We have identified the features of a report - title, introduction, wow fact, picture, caption, subheadings. Next week we will be putting them altogether for our reports! In Maths we have begun to use the maths operation - addition! We discussed how addition means the sum of two amounts. Kingfishers have added concrete objects, added pictures together, used a number line to support them and finally added numbers together! The class have added amounts in a variety of ways and are now beginning to become superstars at addition! In Encompass we have been putting together some of our wonderful art work and writing for a corridor display! We have also learnt the difference between deciduous and evergreen trees. Deciduous trees shed their leaves in Autumn whereas evergreen trees have green leaves throughout the year! This week in Kingfishers class in English we been continuing to describe the enchanted gingerbread house! Now we have learnt how to use adjectives to describe, this week we worked on making our sentences interesting! We like to start sentences in different ways e.g. Along the narrow path there was colourful sprinkles. On top of the roof there was dripping, chocolate icing. Their final setting descriptions have been outstanding! Well done Kingfishers. It has been another busy week in Kingfishers class! In English this week we began to describe the magical gingerbread house in the deep, dark woods in Hansel and Gretel. We have creating a huge bank of adjectives to use in our writing and have looked at choosing appropriate adjectives. E.g. The tall/playful puppy ran after the postman. The brave/nice superhero jumped off the tall building! 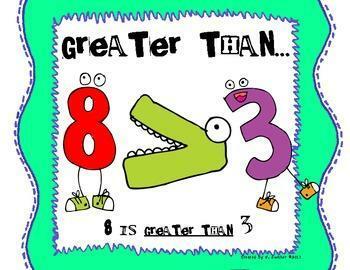 In Maths we have been comparing objects, pictures and numbers using the language greater than, less than and equal to. We learnt a poem to help us remember! Mr Gator likes to munch juicy numbers for his lunch! Small numbers make his belly sore but big numbers make him shout for more! In Encompass this week Kingfishers have designed and created their very own group fairy house! They showed wonderful team work and ended the week by describing the fairy home ready to be sold! This week in Kingfishers class in English we have finished our published writing of a retell of the story Hansel and Gretel. Kingfishers blew me away with their fantastic writing! The class have worked hard to include adjectives in their sentences and we will continue to check sentences for all punctuation . In Maths we have been partitioning numbers to recognise the place value. E.g. the number 36 has 30 tens and 6 ones. 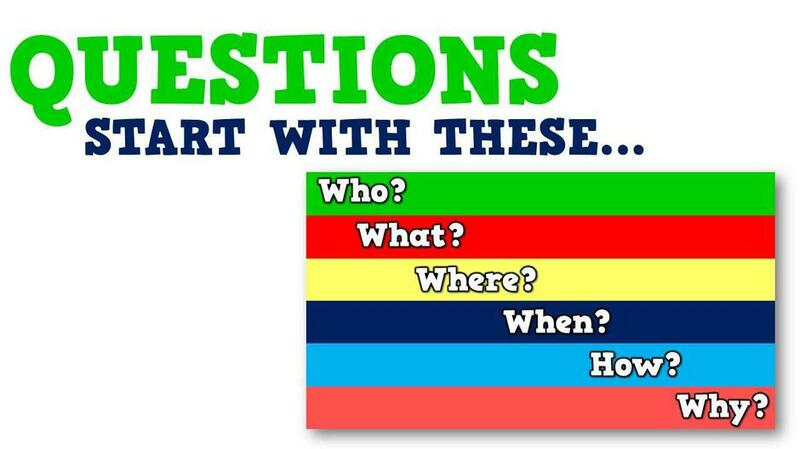 This will help us in a big range of maths skills throughout the year! In Encompass Kingfishers have described all of the woodland features they saw, felt and heard on our amazing Nature walk last week! It has been a fantastic week in Kingfisher class as the children get settled into our new timetable and routine! This week in English we have began to retell the story of Hansel and Gretel. We have been working hard to remember all of our writing skills using capital letters at the beginning of sentences and full stops at the end, I am very impressed with how hard Kingfishers have all worked! Next week we will be adding adjectives to make our sentences exciting! In Maths we have been representing numbers in different ways...as numbers, as words, as pictures and many other ways! This week we also took a nature walk through Trent Mill Park giving us the chance to explore the trees changing for the Autumn seasons, listen to the River Trent, find conkers, acorns and leaves. It was lots of fun! Well done Kingfishers for an excellent week! Hello and welcome to Kingfishers class! What a brilliant first week we have had in our new class! The children have settled in wonderfully and we have spent lots of time this week getting to know each other and learning facts about our peers and teachers. It has been excellent for both the children and teachers to learn what hobbies we have, what our favourite subjects are and all about our families. Thank you to those who were able to bring in their 5 items from home we had some excellent speaking and listening opportunities. Also this week the class have continued to produce some amazing art work and writing for our classroom to make it bright, exciting and helpful for our learning. Looking forward to another fun-filled week!